Explore Israel's miracle victory in the 1973 Yom Kippur War on the Golan Heights & Sinai. See the cause of Middle East conflict, Arab uprising & radical Islam. 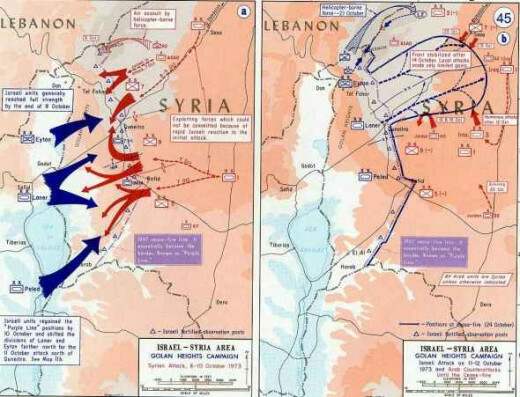 On October 6, 1973, Syria and Egypt simultaneously invaded Israel in a surprise attack. The day was Yom Kippur (the Day of Atonement, the Day of Judgment), the most solemn day of the Jewish religious calendar. The year 2014 marks the 41st anniversary of this historic Middle East conflict. On Yom Kippur, Jews in all countries are found in synagogues attending day-long prayer services, accompanied by fasting which excludes food and water for 25 hours. Yom Kippur is observed on the tenth day (which is final day) of the Days of Awe. 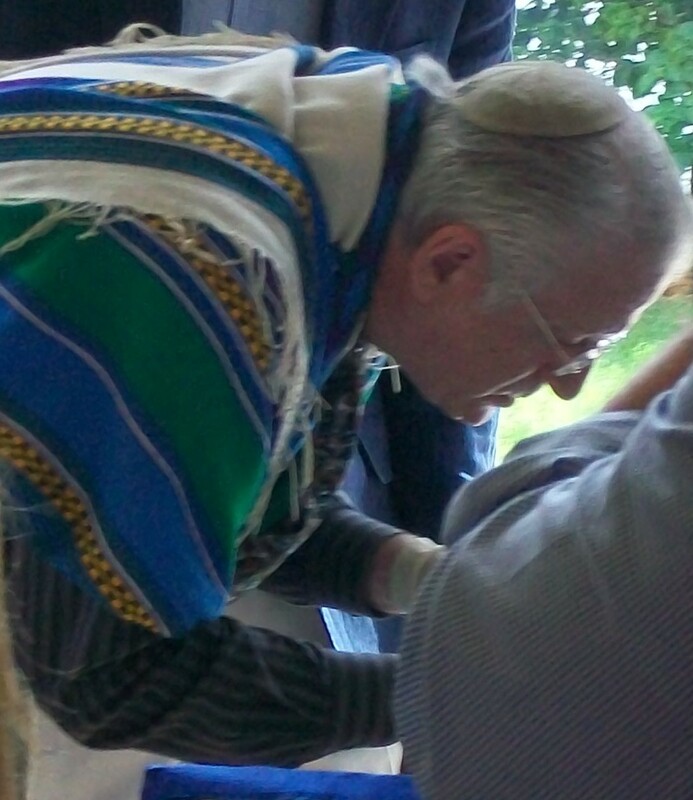 In 1973, Yom Kippur fell on a Saturday, the Jewish Sabbath, presenting the most sacred juncture of time in Judaism. In that year, the date also coincided with the tenth day of the Islamic holy month of Ramadan. The tenth day of Ramadan commemorates the first victorious jihad (holy war) Muhammad waged, conquering Mecca to force conversions to his new religion of Islam at the Battle of Badr in 624 C.E. Egyptian Chief of Staff Saad el-Shazly had code-named the 1973 attack on Israel: Operation Badr. To synchronize the start of the invasion, Egyptian War Minister General Ahmed Ismail cabled Syrian Defense Minister Lieutenant General Mustafa Tlas a single word: Badr. From the outset, the attack was planned to secure a military victory on behalf of all Arabs and a religious victory for Islam. 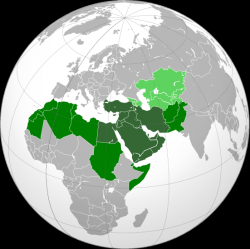 To this day, the Arab world refers to the 1973 war as the Ramadan War. The Yom Kippur War is the largest religious war in human history. At 2:00 p.m. the Syrian army crossed the Purple Line, the established ceasefire line of the1967 war. Syria attacked Israel's northern front with over 1,000 tanks facing 177 Israeli tanks. An additional 500 Syrian tanks came in a second wave. Syria deployed 1,000 artillery pieces in its advance against 60 on Israel's front line. Syrian troops numbered 50,000 against 6,000 Israelis. Egypt invaded Israel's southern border with a force of 70,000 troops of its standing army of 800,000 against 500 Israelis. 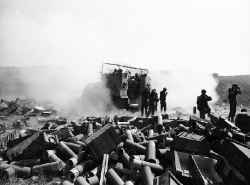 There were less than 100 Israeli tanks on the southern front line confronting 1,200 advancing Egyptian tanks and their accompanying 1,000 artillery pieces. The enemy forces sent over 900 fighter aircraft into Israeli airspace, engaging the entire Israeli arsenal of 350 fighter jets. The Israeli position was desperate. Repeated requests for U.S. military supplies had been repeatedly denied. Amidst this trauma, the first Soviet re-supply airlift to the aggressors landed on October 8. 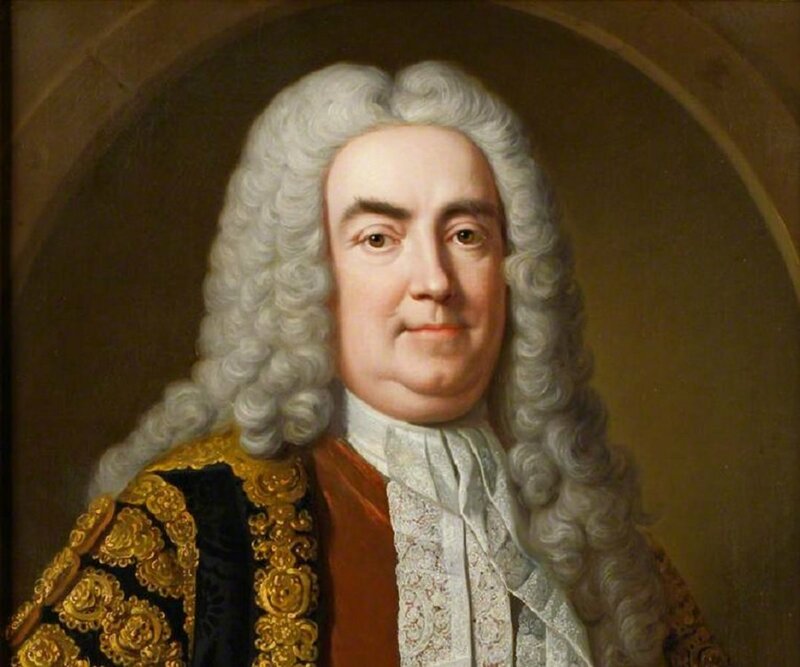 "We are in the most critical hour since the day we re-established the new nation. The war is almost lost for us." "How blessed is the man whose strength is in You [the God of Israel], in whose heart is the highway to Zion, passing through the valley of tears." "You have dwelt too long in the valley of tears, and He [the God of Israel] will have compassion upon you"
The name, Valley of Tears, was given to the scene of the crucial tank battle on the Golan Heights during the Yom Kippur War. On the Golan Heights, the Israeli Seventh Armored Brigade fought one of the most deadly and decisive battles of the war, a battle which has become a legend in world military history. With barely 100 tanks, the Israeli brigade faced a Syrian onslaught of 500 tanks across the Valley of Tears, just north of Quneitra (Kuneitra). The Syrian forces advancing in the Valley of Tears fought with Russian tanks equipped with infrared night-fighting capability (unavailable to Israel in 1973) against Israeli tank commanders exposed in open turret hatches. Day to night, the fighting was relentless. The survival of the whole of northern Israel was dependent upon this battle's decision. By the third day of combat, Israeli forces were painfully losing the war. 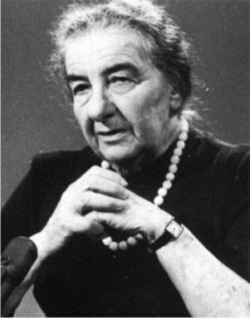 Amidst the trauma, at 10:00 p.m. on the third day of war, with incalculable anguish, Israeli Prime Minister Golda Meir authorized the activation of nuclear bombs. "This people [the people of Israel, the descendants of Jacob], small as it is, surrounded as it is by enemies, has decided to live. "And if we have to pay the price for living, we have to pay it. This is not a people that can give in." At the end of the fourth day of battle, 75% of the Israel Seventh Brigade's tank fighters battling Syria in the north were dead or wounded. Thousands of Israeli soldiers were affected by shell shock and sleep deprivation, incapacitating entire units. In the Valley of Tears on the afternoon of the fourth day of battle, the Syrians had lost over 300 tanks but the Israeli Seventh Brigade had been reduced to a force of only seven tanks, combined ordnance of two dozen shells, and soldiers unable to stay awake any longer. The seven tanks were completely encircled by the Syrians and defeat seemed assured. Lieutenant Colonel Avigdor Kahalani ordered a counterattack. 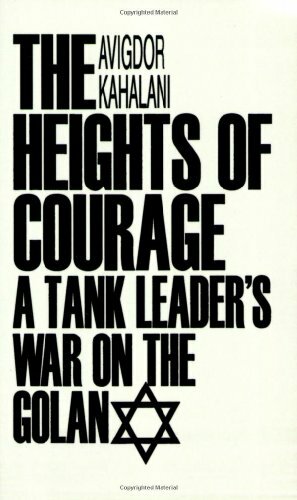 Under Kahalani's command, an Israeli reserve unit of 13 repaired tanks joined the seven tanks and, with inconceivable courage and stamina, the crewmen of those 20 tanks forced a total Syrian retreat back to the purple line. On the northern front it was the turning point of the war. "You have saved the people of Israel!" 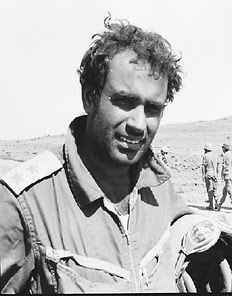 Lieutenant Colonel Kahalani received the Medal of Valor, Israel's highest military honor, for his leadership and bravery at risk of his own life in theYom Kippur War. He was later promoted to Brigadier General. Avigdor Kahalani describes his victory in the Valley of Tears battle in The Heights of Courage. 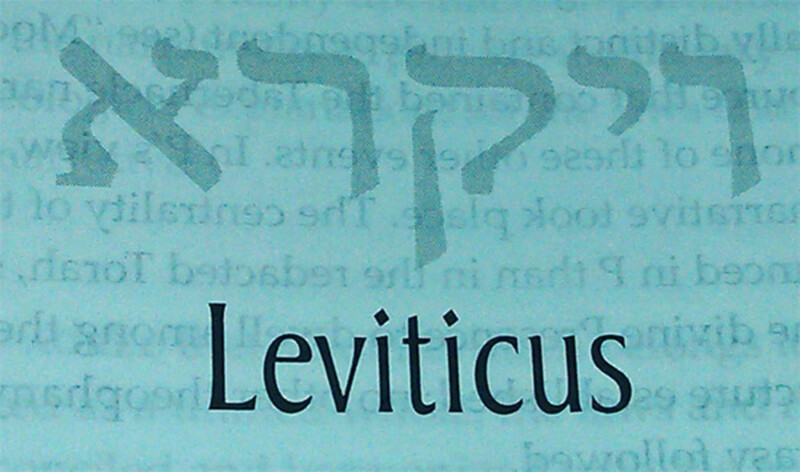 Originally published in Hebrew in 1975 and a best-seller in Israel, the book is now available in English. "The author describes in great detail the containment action by Israeli armor, which led to offensive action against Syrian forces. The description is augmented by daily accounts that include conversations, orders, etc., which help to place the reader in the thick of things." "I have served in Iraq and Kosovo as an officer in the US Army and this is one of the best accounts of Tank Warfare I have ever come across. It was mandatory reading in my Military History Class at West Point. "After reading this book, I felt as if I had walked in the author's shoes and seen the war from his prospective. I could not believe that his Brigade Commander gave him only a few hours to attack into Syria . . . amazing." "What is truly compelling is to learn how Israelis viewed this war in a much different way from Americans. If an American is sent to war, it usually requires a one week boat ride or a 24 hour+ flight. Loved ones are a distant memory an ocean away. For the author and his men, defeat meant that their wives and children would die, too, for they were living only a few hours behind the front line soldiers." Only two Israeli tanks survived the four-day battle. Over 500 Syrian tanks and armored vehicles were left burning in the Valley of Tears, the valley of death. Their haunting remains were left in the valley as a war memorial, a perpetual reminder of what happened there. "I have been fighting for 25 years and all the rest were just battles. This was a real war." 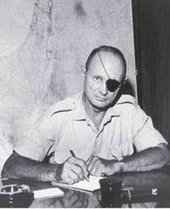 Sharon led Israeli forces in the second largest tank battle in world military history. At dawn on October 14, Egypt and Israel clashed head-on with 2,000 tanks. As the sun set that evening, Israel had lost 10 tanks and the Egyptians had lost 264. Israel is the tiny sliver of yellow, encircled by Lebanon, Syria, Jordan, Egypt and the Mediterranean Sea. The Yom Kippur War was an Arab Israeli conflict, a Middle East conflict, and a world conflict involving confrontation of the two super powers. During the war, the attacking armies of Syria and Egypt were assisted by troops from Algeria, Iraq, Jordan, Kuwait, Libya, Morocco, Saudi Arabia and Tunisia. Syrian-controlled terrorists inflicted over 200 shellings from Lebanese soil. Air force pilots were sent from Pakistan, North Korea and the Soviet Union. The most substantial assistance to the Arab block was given by the Kremlin, which not only included re-supply of weapons, but also intelligence information from six spy satellites and a Mediterranean combat force of 80 ships, some equipped with nuclear arms. As the war began, the following countries severed all diplomatic relations with Israel: Cuba, Togo, Zaire, Dahomey, Ruanda, Upper Volta, Cameroon, Equatorial Guinea, Madagascar, Tanzania, and The Central African Republic. The British and the French declared an arms embargo against Israel (which remained in effect until 1994), and failed to ship weapons Israel had previously purchased. England's embargo even included emergency medical equipment. But especially sinister was England's refusal to ship spare parts for the British-made Centurion tank, then the backbone of the Israeli Army, while at the same time Britain was continuing to ship new tanks to the Persian Gulf and training Egyptian helicopter pilots in England. France continued to send shipments of tanks to Saudi Arabia and fighter aircraft to Egypt via Libya. The United States would not provide satellite information to Israel but finally promised an emergency airlift of weapons to counter Russian re-supply flights which were landing every ten minutes, though the American spokesman, U.S. Air Force Chief of Staff George S. Brown, told a news conference the re-supply would not be "ton for ton." In fact, the U.S. deliberately delayed its aid and the first American shipment did not arrive until the tenth day of battle and after Israeli victory was assured. The American shipments were ten percent of what the U.S.S.R. had flown to Egypt and Syria. Pressured by the oil weapon, none in the NATO alliance assisted in re-supplying Israel, nor would any nation except Portugal allow American planes providing assistance to land for refueling. After a brutal and humiliating Arab defeat on all fronts, with the Israeli forces minutes-away from physically occupying both Cairo and Damascus, the United States and the Soviet Union petitioned the United Nations for a ceasefire. The vote in the Security Council was unanimous and the ceasefire was to begin 12 hours later, at 6:52 p.m., Israeli time, on October 22. At this point Israel had the 30,000 soldiers of the Egypt's Third Army in a stranglehold that had trapped the Egyptians in the desert without a water supply. 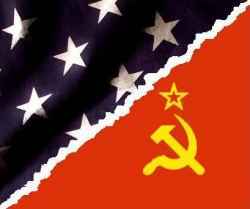 The Kremlin advised Washington that if Israel pursued a decision in the war, Soviet forces would immediately invade. Washington conveyed this to Jerusalem and stated that if Russia directly entered the war, the U.S. would not. To emphasize its position, Washington announced a reduction in its military shipments to Israel. U.S. Secretary of State German-born Henry Kissinger demanded that Israel pull its forces back to the east side of the Suez Canal, but allow the Egyptian forces on the Israeli side of the canal to remain in place – thus granting Egypt a face-saving, illusion of victory. The leadership of U.S. president Richard Nixon – embroiled with Watergate, the Vietnam War and reportedly talking to pictures on the walls of the White House – was usurped by Kissinger. Kissinger, a presidential wannabe, disqualified for running for office because of his German birth, was in every respect acting as U.S. president during the Yom Kippur War. When the war commenced, he took charge and prevented aides from waking the sleeping President Nixon for a full three hours. Kissinger, it should be noted, left his homeland of Germany at the age of 15, fleeing with his family from the Nazis in 1938. A Jew in flesh, he is part of a rare breed of Jewish anti-Semites. Kissinger's attitude against Israel and other Jews was outed by reporter Clyde Haberman from newly discovered tape recordings. Haberman published his scathing findings in this New York Times article in 2010. "The U.S. moved in and denied us the fruits of victory. It was an ultimatum." "The Moscow agreement was made behind our backs, and the haste with which it was put together was dictated by a desire to save the Arabs from defeat." "Fellow fighters, commanders and soldiers: After 17 days of combat, having reached the height of our offensive, the Security Council called for a ceasefire. "As long as the Arabs were on the offensive, as long as they and their supporters believed that they could defeat us, the Security Council did not convene even for the purpose of debating their aggression. But once they realized that they were close to defeat, our enemies and their friends hastened to demand cessation of the fighting. ". . . My fellow fighters, we have emerged victorious, although our victory is not yet complete." On that same day, Egypt issued a military draft of its civilian men aged 21 to 32 and continued the conflict along the Suez Canal for three more days before it accepted a halt. Syria agreed one day later. "Tapping into a wealth of recently declassified archives, Robert Dallek uncovers fascinating details about Nixon and Kissinger's tumultuous personal relationship and the extent to which they struggled to outdo each other in the reach for achievements in foreign affairs in the Yom Kippur War in the Middle East." 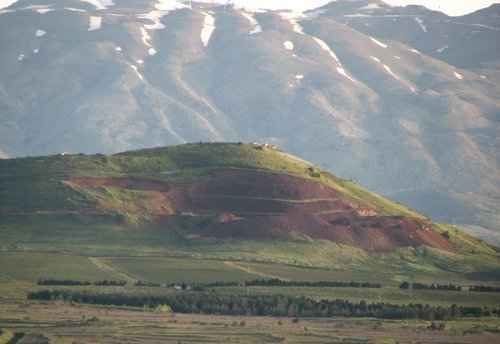 The Israeli position, at an altitude of seven-thousand feet, was captured by Syria during the first strike of the war, blinding Israel's overlook of the Golan Heights. It was recaptured, together with two Syrian outposts, by a crack paratroop reserve unit on October 22, at 10:00 a.m., just hours before the ceasefire was to begin. It was a costly maneuver, claiming the lives of 70 Israeli soldiers. 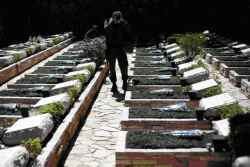 The bodies of the Israeli soldiers stationed at the site who died in the initial Syrian invasion were recovered. 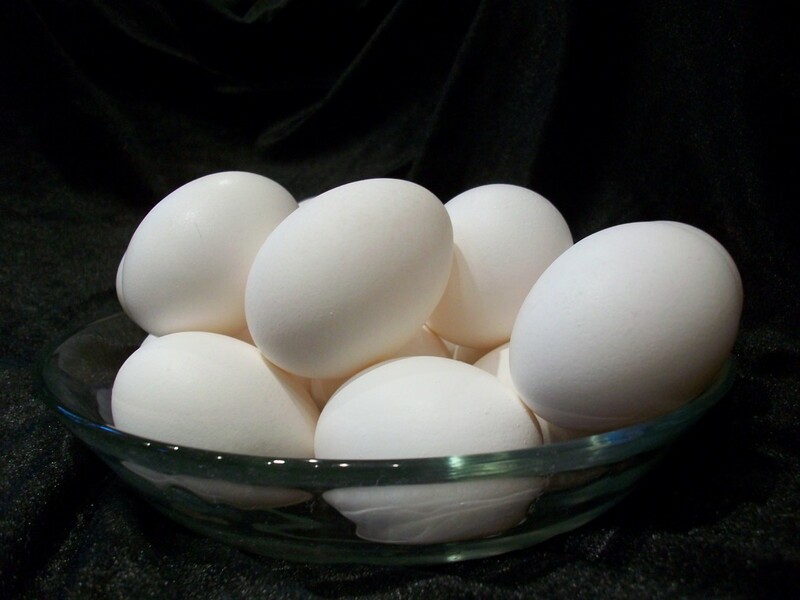 They had bled to death – from castration. 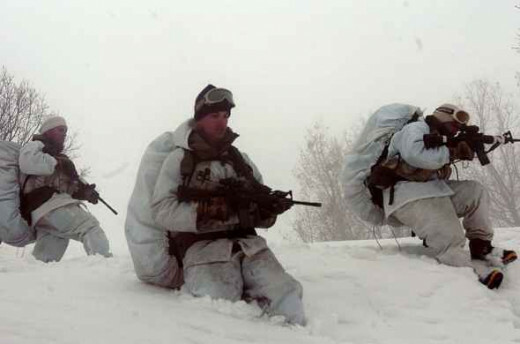 The Israel Defense Force created a separate Alpinist Unit of the Northern Command in 1983. On November 11, Egyptian and Israeli military officials signed an agreement for temporary cessation of hostilities, release of Egypt's Third Army, and exchange of 8,000 Egyptian prisoners-of-war for 240 Israelis, but no nation withdrew its armies from battle positions. After the ceasefire went into effect, the following nations severed ties with Israel: Ethiopia, Nigeria, Zambia, Gambia, Ghana, Senegal, Sierra Leone, Kenya, Liberia, Ivory Coast and Botswana. Border skirmishes and aerial confrontation continued with Egypt until December 21, 1973, when talks began for disengagement of forces. The conference, sponsored by the U.S. and the U.S.S.R., was attended by Israel, Egypt and Jordan. Syria refused to appear. The discussions were chaired by U.N. Secretary-General and future President of Austria Kurt Waldheim, a man known for his past in the Nazi High Command in the Balkans during World War II. (Waldheim's Nazi service was revealed to the U.N. War Crimes Commission and the American C.I.A. in 1947.) On January 18, 1974, a separation of forces agreement was signed by Israel and Egypt. A week later, Syria resumed intense shelling of Israel's northern border. By mid-April, Syria launched an invasion to attempt to capture Israeli positions on Mt. Chermon, but failed. Finally, after more than 80 days of renewed fighting, Syria signed a separation of forces agreement on May 31, 1974. A prisoner exchange followed in early June with 68 Israelis returned for 408 Syrians, Iraqis and Moroccans. At the official end of the Yom Kippur War, the Arab forces had lost over 2,100 tanks, 1,500 armored vehicles, 400 planes, 55 helicopters, and 34 ships. Israel lost 400 tanks, 500 armored vehicles, 103 planes, 6 helicopters, and not one naval vessel. Every Israeli tank deployed was hit at least once in battle. 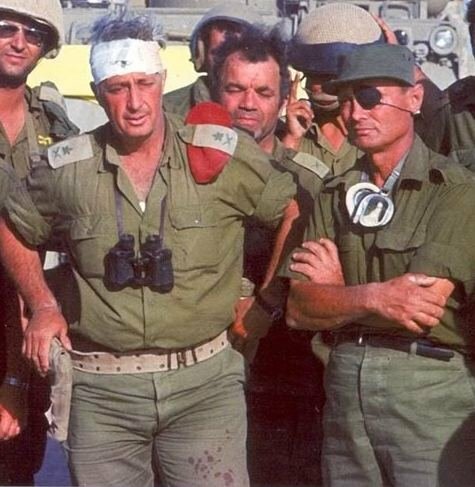 As Israelis continued to succumb to war wounds in the months and years following, the Israel Defense Ministry now declares its number of fallen soldiers in the Yom Kippur War was 2,688. There were 7,200 Israeli soldiers wounded or maimed in the war. There were no civilian casualties in Israel. What began as a religious war, an Islamic jihad for the god Allah against Judaism, ended with a miraculous victory for the God of Israel, against all human odds. 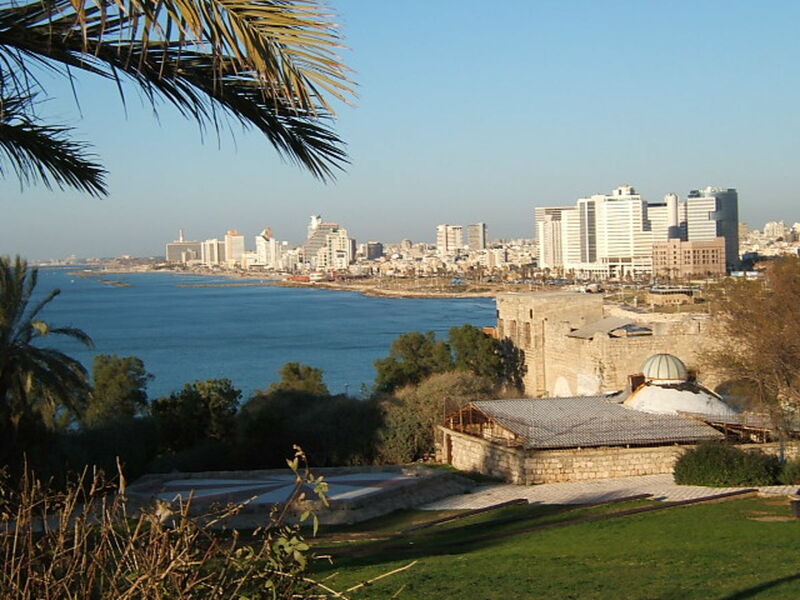 Israel's victory in the Yom Kippur War is studied in War Colleges around the globe. Even now, as the 40th anniversary of the war approaches, no military explanation has been found for the Arab's defeat. Israel's victory is still classified as impossible. Looking for a non-humiliating explanation, Islamic jihadists point to United States' intervention as the reason for the Israeli victory. This rationale bore the slogan "Death to America" and was the fundamental reason for the Islamic Revolution that secured the helm of Iran in 1979. It continues today under the moniker of "The Islamic Awakening" ("The Arab Spring"). The battle cry of fanatic Islam always begins with "Death to America" and, secondarily, "Death to Israel." Islamic clerics view the Arab defeat in the Yom Kippur War as a sign from Allah that America must be annihilated if Israel is to be defeated. It is an ironic twist of historical fact when America really did so very little to actually support Israel's struggle for survival in 1973. The Islamic necessity to explain its humiliating defeat to the world and to its own religious adherents is the greatest threat facing the United States of America. That threat to the U.S. is becoming nuclear. The deliberate decision by U.S. President Barack Hussein Obama II to refuse to preempt Iran from acquiring nuclear weapons is the most dangerous decision ever made by an American president. "The dramatic secret history of our undeclared thirty-year conflict with Iran, revealing news-breaking episodes of covert and deadly operations that brought the two nations to the brink of open war." After the war the Israeli government commissioned an investigative inquiry into the intelligence failures to predict the Yom Kippur invasion. The Agranat Commission Report was completed in April of 1974. After the inquiry, the Israeli Chief of General Staff and the Prime Minister resigned their offices. Newly declassified materials resurrected a firestorm of self-blame in Israel for its failure to heed the signs that war was imminent in the autumn of 1973. This revealing Yom Kippur War article appeared in the Jerusalem Post on October 28, 2012. Click to look inside book. "Based on many formerly undisclosed intelligence and military documents, the secret protocols of discussions on the eve of the war, and interviews with relevant figures, The Watchman Fell Asleep is a compelling account of Israel's intelligence failure before the 1973 Arab attack known as the Yom Kippur War. The Hebrew version of this book was awarded the Tshetshik Prize for Strategic Studies on Israel's Security in 2001, and the Israeli Political Science Association's Best Book Award in 2002. Available here in English for the first time, Uri Bar-Joseph has crafted an authoritative explanation of the most traumatic event in Israel's stormy history and one of the biggest strategic military surprises of the twentieth century." What Did America Know and When? "Upper-echelon Agency personnel knew of the planned attack hours, if not days, prior to that. Not passing this vital information along in time resulted in the unnecessary deaths and maiming of thousands of young Israelis. The U.S. intelligence community's anti-Israel policy has, until now, been successfully kept secret." In these nearly four decades since the Yom Kippur War, the lines have been redrawn. 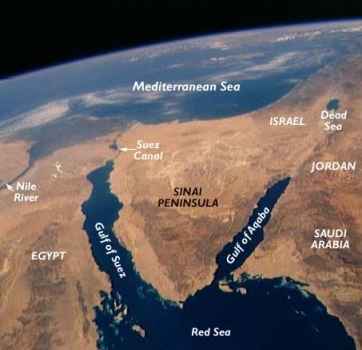 The entire Sinai Peninsula was surrendered to Egypt for a paper peace treaty in 1979, eliminating Israel's advantage of strategic depth. To this day, Syria maintains that it is still in a "state of war" with Israel. Islamic assaults against Israel occur daily in 2014. Every year since 1973, Egypt holds a massive parade to herald its so-called victory in its Ramadan War (Yom Kippur War). In Israel on Yom Kippur, there are no victory celebrations for the war's end. There are only tears, anger, introspection, and still the shock is felt. The memory of the surprise attack and the loss of lives throbs like an unhealed wound. The maimed display their war injuries as a daily reminder of what happened on October 6, 1973. 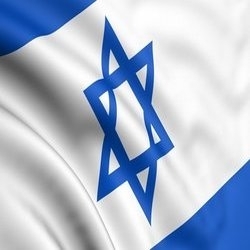 What remains in Israel is a pure and absolute national resolve for a future, final satisfaction, however it shall come. 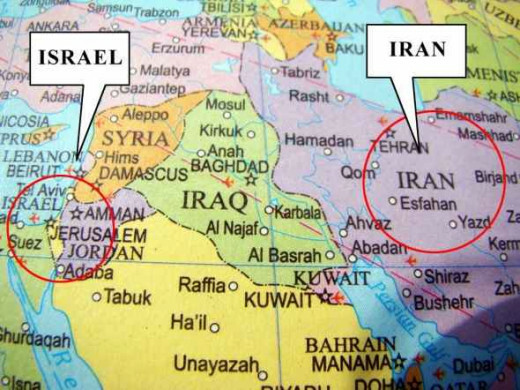 Israel and Iran - the Present Threat to America - Over 3,485,000 views on YouTube, and counting. 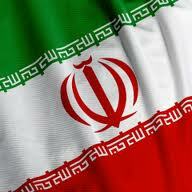 Read about the current crises between Israel and Iran that affects the entire world. Connect with Writer Fox on Google+. Scroll down to add your Comments below. Hi Pico. Canada's excellent and well-respected Prime Minister Stephen Harper is a role model of leadership. Unfortunately, Canada's vulnerability to attacks comes with its proximity to the U.S. Nuclear fallout is no respecter of lines on a map. The U.S. is the first target of nuclear bombs being readied in Iran, and the U.S. is doing little to stop their development. Canada will suffer because of the lack of leadership in the U.S. Sadly I think we are in for some very bad times. In Canada we've avoided the bulk of the trouble to this point. The few incidents that have happened here have all been stymied to this point. We aren't that important on the world scene but our government has been clear about supporting Israel. Sooner or later we will be a target. Thank you, Pico. Unfortunately, we are expecting attacks on the anniversary this year and I hear ISIS/ISIL is planning attacks in the US on the anniversary of 9/11. Thank you so much for your inspiring comment, Ramesh. It is a commandment to choose life. That is what we do. We choose to live. Great job on covering this. I will be using this to educate my children. 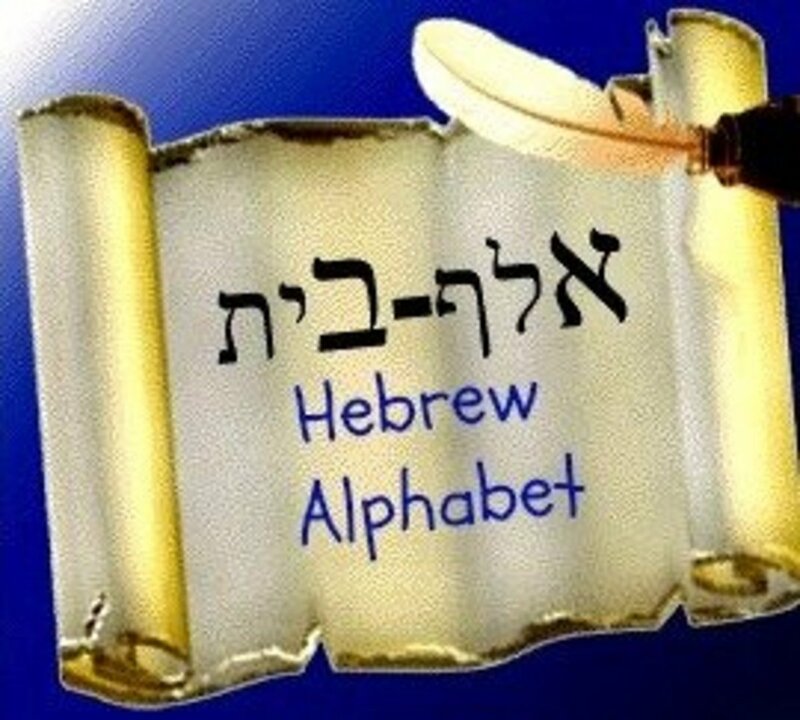 The Jewish people are the elect of God. I pray the world read the truth as you tell it here. The Lord will defend His elect. Against all odds, this great nation has lasted and shall last until such a time as the world is no more. May He bless this great nation. My heart is always, daily, filled with prayer for your country. In fact, many hearts here in South Africa have prayers on their lips for Israel. Shalom. Like the generation who "knew not Joseph", a new generation has grown up with no personal memory of the Yom Kippur War. The year 2013 is the 40th anniversary of this war, the marking of a generation in Biblical time. 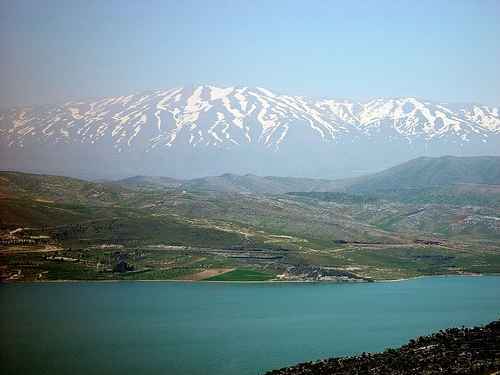 Today, a missile from Syria's Civil War landed in the Golan Heights in Israel. It is an ominous time in my little country and new gas masks have been distributed. 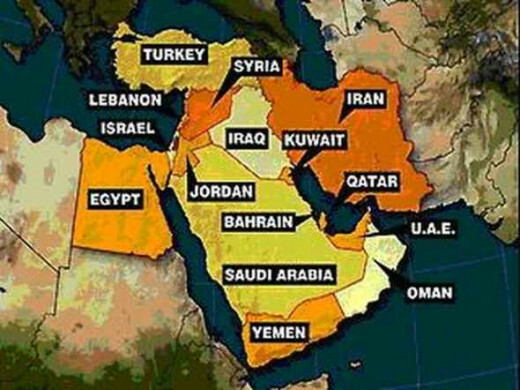 It makes me so sad when I look at the map of that part of the world and see this tiny sliver of land on which the Jewish people have, since time immemorial, always had a claim to, being fought over the way it is, by the surrounding Arab nations, who have so much! That takes me to the prophetic section of Genesis 33 when Jacob and Esau meet and the kindness and humility they display to one another and particularly 33: 9 after Jacob has offered his gift to Esau and Esau says: "I have enough, my brother, keep what you have for yourself"
May that day come, when our Israeli brothers and sisters may be left in peace, to exist on their tiny sliver of land granted to them by YHVH. Ultimately, everything, all land, on all the earth, belongs to Him anyway. Again, thank you so much for this hub and letting the truth be told. I hope many people, who have been blinded, get to read it. voted across board (except funny) and shared.